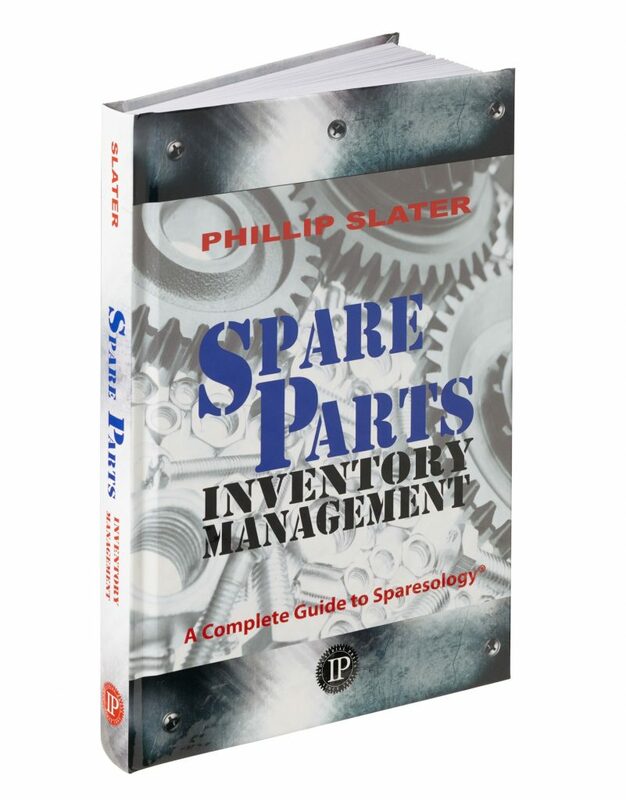 This new book by Phillip Slater, Spare Parts Inventory Management, addresses the key matters faced during the life cycle of spare parts inventory. This is described by the term Sparesology® – a short-cut term for the discipline of optimizing the physical, financial, process, and human resource management of spare parts. Spare Parts Inventory Management is a ‘how-to’ book that explains the issues and provides guidance on what to do. Spare Parts Inventory Management starts with addressing how to establish a system for spare parts management and explains the key best practices that make a real difference to spare parts inventory outcomes. This book provides guidance and advice on all of the above. Ultimately the goal of any spare parts inventory management system is to ensure a reliable supply of quality spare parts, without excessive costs. Spare Parts Inventory Management, A Complete Guide to Sparesology® is written to provide the guidance required to do just that. Access a video series explaining the content of the book. M3 ERP Functional Consultant, Avaap USA Inc. Lecturer of Mechanical Engineering – Universidad Europea.